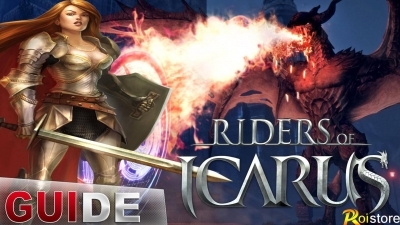 Riders of Icarus - Interviews: Gotta Catch 'Em All? 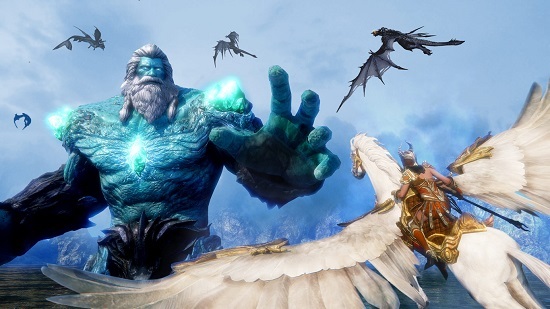 Riders of Icarus is the North American (and European) incarnation of Korea's hit MMORPG, Icarus. 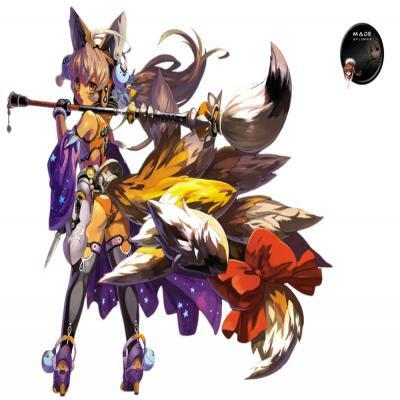 Being localized for the west by Nexon and due to hit our digital shores this year, we caught up with the publisher to talk about the game and what makes it stand out from the pack of import MMORPGs. 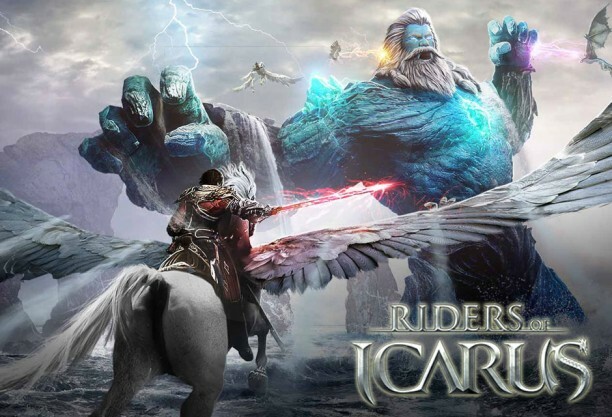 First, can you give players a run down for Riders of Icarus, and what it's all about? 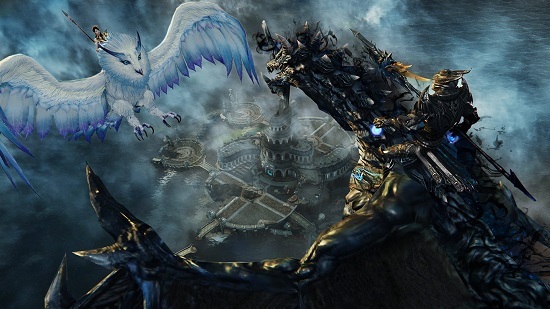 Riders of Icarus is a 3D MMORPG with a vast world to explore. It’s a world teeming with mounts to capture and tame – but in this game we take the whole idea of mounts in MMOs to the next level on land and in the sky. Mounts in Riders of Icarus range from common creatures such as horses and wolves to legendary beasts including dragons and griffons. 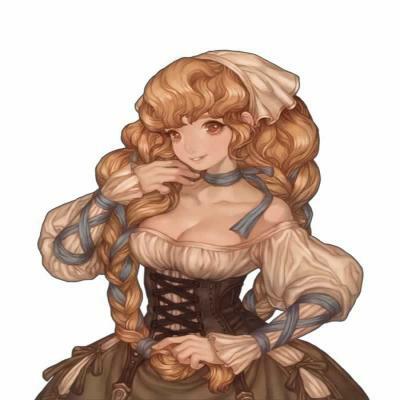 Each has exclusive skills that you can leverage when riding them into battle, and they can also be used to advance your own character’s abilities as you journey through the world. Aerial combat has been tried in many games, but not always done well. What mechanics went into building this combat style? Most MMORPGs with this feature restrict aerial combat to certain areas. It’s also sometimes difficult to control your mount, or identify your enemies. That’s why we designed Riders of Icarus to allow you to take flight in almost any area. We also focused on implementing smooth controls, so you can go into a speedy glide or a swift ascent with ease. With convenient auto-targeting and intuitive skill combos, we think you’ll agree that the aerial combat in Riders of Icarus is unique. 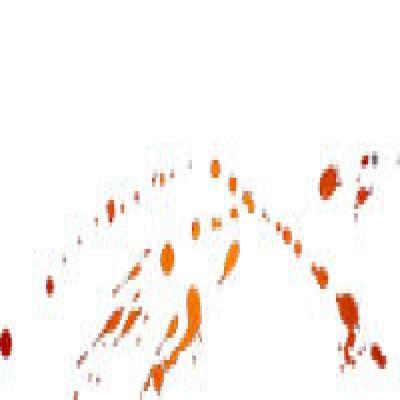 What aspects of the game are played on the ground? One can't spend all their time in the sky, right? During your travels through Riders of Icarus, you’ll find adventure both in the air and on the ground. But, if we’re talking about activities for when you’re earthbound, there are plenty of flightless mounts to tame and enemies to fight. You’ll also find lots of dungeons to delve, ore to mine, fish to catch and much more. How will players interact with their mounts? Will there be skills for both and how do they combine? Every mount has unique conditions you have to meet in order to tame it. 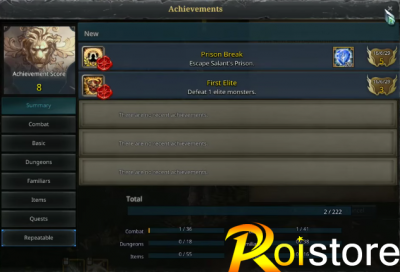 In broad strokes, taming mounts is like a mini-game; the rarer one is, the more challenging it is to tame! Your mount provides access to some of your class skills, as well special spear and crossbow skills only available from horseback (or dragonback, or wolfback, or... you get the idea!). On top of this, you’ll be able to use any special skills your mount brings to the table as well. It’s up to you how you want to use all of these skills in combat! There are some places where it isn’t practical to ride your mount – in a deep, dark dungeon, for instance. For times like that, you can transform your mount into a pet. Such pets can grant you buffs, heal you, or help you fight. The game had its first beta last week, how have players been reacting to the game globally? Riders of Icarus debuted to a positive response in North America and Mexico last week, and we’re looking forward to expanding to Europe and Australia with our next beta test, which we’ll announce the details of in the coming months. A version of the game is also being serviced in Asia, and we’ve already received some valuable feedback from that beta as well, which we can leverage in the Western release. Of course, the expansive mount system is one of the key features that sets Riders of Icarus apart. Tracking down and taming rare mounts is a fan-favorite activity. One of the most common requests we get from our players is for more kinds of mounts, and we love it when we can take those suggestions and add them to the game. Dragons are not the only mounts in the game, can you tell us about a few of the others? Dragons are just the beginning! Some of our favorites are Void Letonsia, the great flying whale, and Kengriff, the king of the griffons. And then there’s the popular Pegasus, of which there are many colors and breeds. In addition, you’ll find more dragons, prehistoric beasts, elephants, spiders, bears and anything else you can imagine as a mount in Riders of Icarus! If you have premium you will run into very few problems, its obvious why they have done it though, to get more people to buy premium, Something that may help you out is perhaps pick up some extra dailies while your leveling or some extra repeatable quests and not wait until you need them at the end of the content area? which is just more work on your end in the long run, I wouldn't buy any recipe from auction unless I actually knew how you obtain the recipe in the first place. That's just using common sense. Players are facing hard times in TB 'cause till level 40 RoI indirectly said to us to push hard on dps without caring about anything else.